In a manpower-lean economy and amid rising labour costs, how can Singapore’s manpower regulations help to address these challenges? Over the past month, much has been discussed during the Budget and Committee of Supply debates. Just within the first day of the debates, manpower issues received a commendable amount of discussion in parliament. 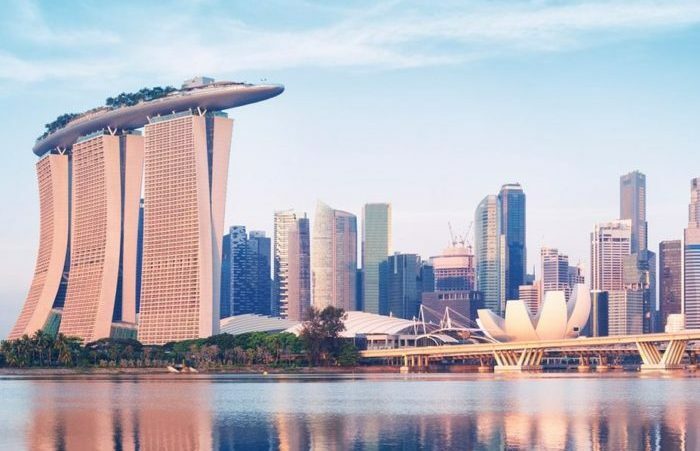 In view of a shift in the median age of the Singapore population (aging) and the introduction of new disruptive technologies (Industry 4.0), how will Singapore’s manpower regulations find its footing? With the Singapore workforce comprising two-thirds locals and one-third foreigners, will we be competitive enough for the global economy? Besides various government incentives and programmes to help local businesses improve productivity and scale-up for the global economy, developing a strong talent core is also of paramount importance. The Employment Act is Singapore’s main labour law which provides the basic terms and working conditions for all employees, with some exceptions. The proposed updates to the Employment Act this year will be the first revision since 2012. Other protection covered by the Act includes maternity leave, childcare leave and statutory protection against wrongful dismissal, among others. The removal of the salary cap is estimated to cover 430,000 more Professionals, Managers, Executives and Technicians (PMETs). This is done through an increase in the salary threshold for non-workmen. For non-workmen, the current cap of $2500 will be increased by $100, to $2600. In terms of overtime pay, the salary cap for non-workmen will also be revised from $2250 to $2600. 100,000 non-workmen are estimated to benefit from these amended manpower regulations. The Employment Claims Tribunal would now hear wrongful dismissal claims, as part of a streamlined organisational structure. As dismissal claims are often coupled with salary issues, the Employment Claims Tribunal will serve as a “one-stop” service for both employers and workers. These changes to the Employment Act are slated to be implemented by April 2019. Foreign manpower remains a hot-button issue as it sits uncomfortably with the general public. While businesses may lobby for more flexible approaches to acquiring foreign manpower, the local public is also calling out for more manpower regulations that place locals as the preferred candidates. Hence, a need to balance both parties needs is necessary. The minimum qualifying salary for S-Pass holders will increase from the current $2,200 to $2,400. This increase will be executed in two phases: by $100 from the start of next year, another $100 from the start of 2020. For the first-step increase from $2,200 to $2,300, existing S-Pass holders whose passes expire before Jan 1 2019 will be allowed to renew based on the existing criteria. Holders of passes that expire between Jan 2019 and Jun 30 2019, will be allowed to do the same for a duration of up to one year. The same measures will apply for the second step increase from $2,300 to $2,400. 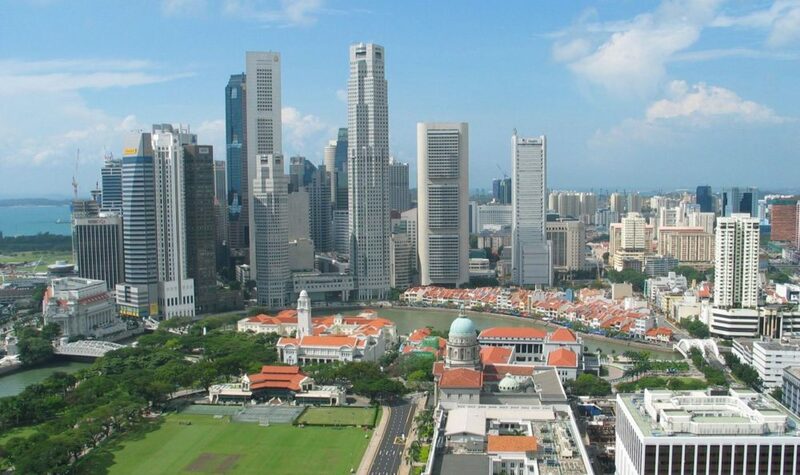 Work permit holders of R1 and R2 skill levels from non-traditional sources like Malaysia, India, and Chinese in all sectors, will be able to extend their stay in Singapore for four more years. This will take effect from May 2018. Businesses will also have more options to improve the quality of their foreign workers. From September, they can upgrade from R2 to R1 if they meet the minimum period of employment and salary requirements through the Market-Based Skills Recognition Framework. This will also help employers that want to hire and retain their better Work Permit-holder employees. While not directly a levy on foreign manpower, the expansion of the Fair Consideration Framework will also impact how businesses hire foreigners. 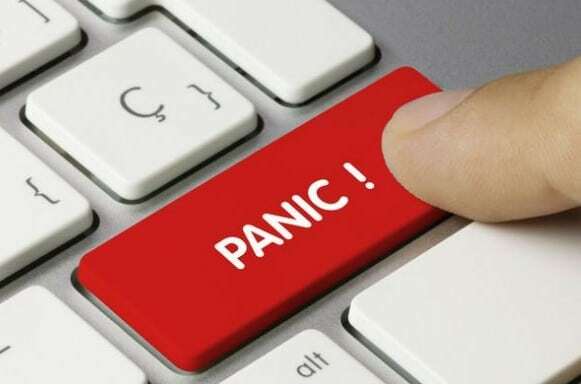 Starting July 1, firms with more than 10 employees and job positions that pay a fixed monthly salary of less than $15,000 will have to advertise job applications for at least 14 days on the National Jobs Bank, before submission of Employment Pass (EP) applications. EPs are more non-local PMETs who earn a minimum salary of $3,600 a month and hold acceptable academic qualifications. This is a big move away from current manpower regulations, which exempt businesses with 10 to 25 employees and jobs that pay $12,000 to $15,000 a month, from the Framework’s advertising requirement. With today’s breakneck pace of change, more adjustments to the manpower regulations will be needed along the way. But until then, businesses will have to adapt and plan for the long-run.